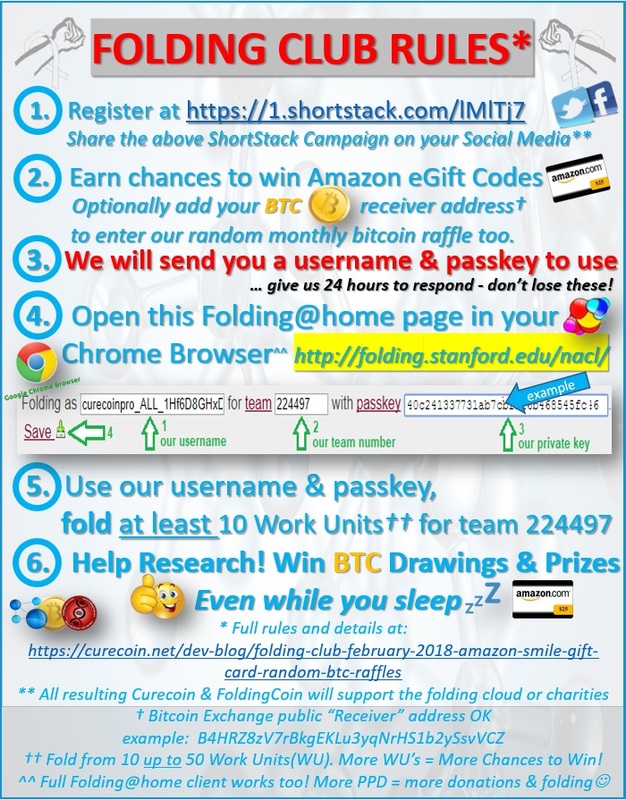 The folding pool is making its move to a decentralized solution where all folding and research rewards will be handled from within the Curecoin wallet client. 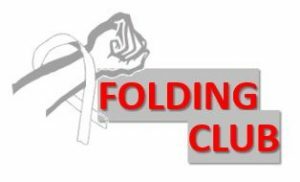 Recent upgrade of the folding pool to version 1.4.2 brings us another step closer to that while offering a reliable platform to send out the rewards with the current system. 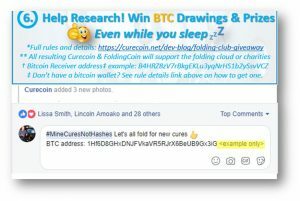 A hardfork is planned for the Curecoin 1.x wallet to move over to full proof-of-stake minting, removing the energy-hungry ASIC variable from the system. This will allow 99.99% of all computing power to go to the research process. Block time will be reduced to 4 minutes to allow for faster transaction confirms when sending coins to and from exchanges and P2P wallets. To balance the removal of SHA-256D ASIC coins and encourage higher staking consensus participation, the staking reward will go up to 4% from its current 1%. The minimum stake age will be lowered from 30 days to 4 days as well. We feel these are a great balance for long-term holders and people that would like to stake quickly. 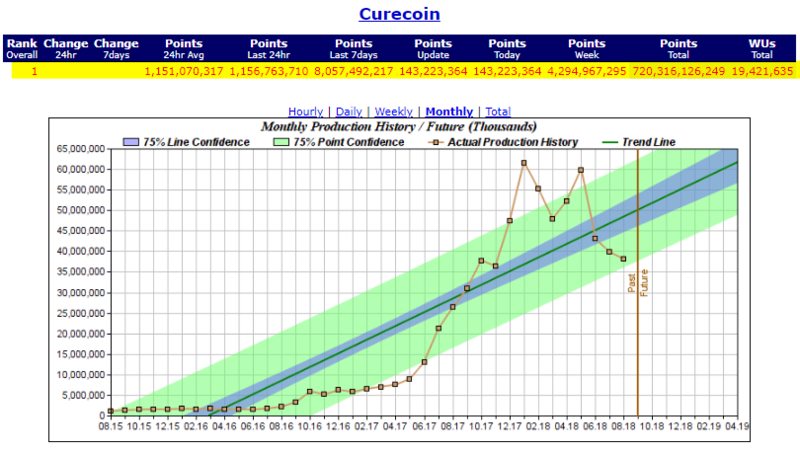 Additionally, lower staking times increase full node participation and reduce the profits lost to stakers who also actively transfer Curecoin tokens on the network. These additions will allow more people to get stake blocks (by about 220%) and the stake rewards will be larger. 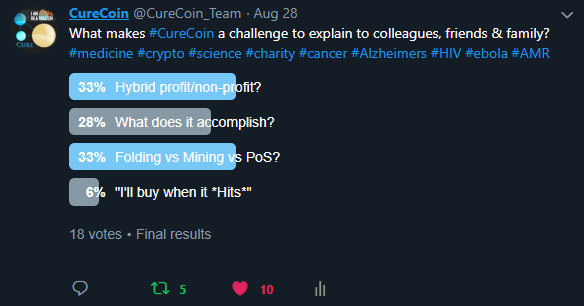 The CURE 2.0 wallet will be a new platform operated in a split chain manner where everyone holding CURE 1.x will get an equal amount of CURE 2.0. The 1.x chain will stay maintained and active for further development of new features like storing medical documents on the blockchain and penetrating the multi-billion-dollar healthcare industry. 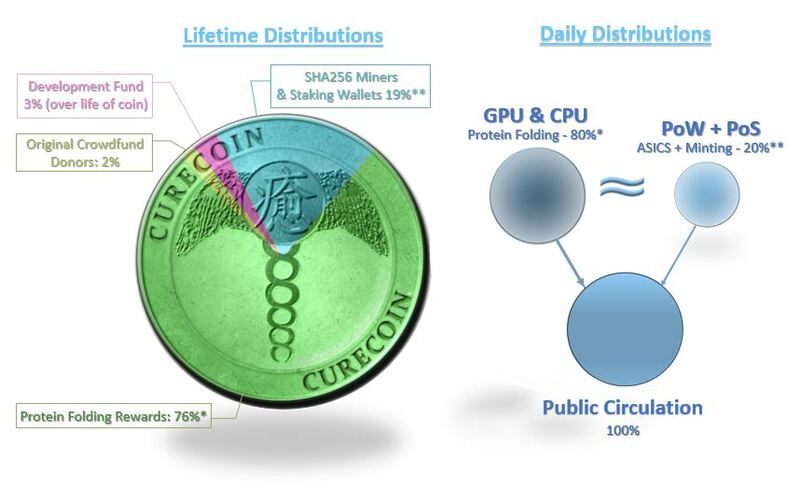 Today, the CURE 1.x system contributes over 47 petaflops to [email protected] computational biology research. 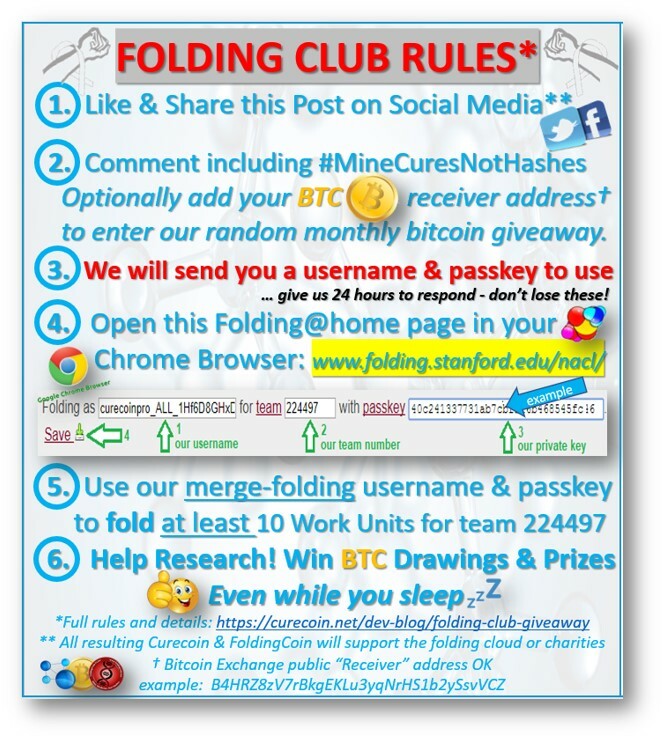 An alliance with FoldingCoin via merge folding further enables the Curecoin Team to dominate over 50% of Stanford’s globally distributed network. These are testaments to the success, utility and collaboration created by our tokenized incentive system. 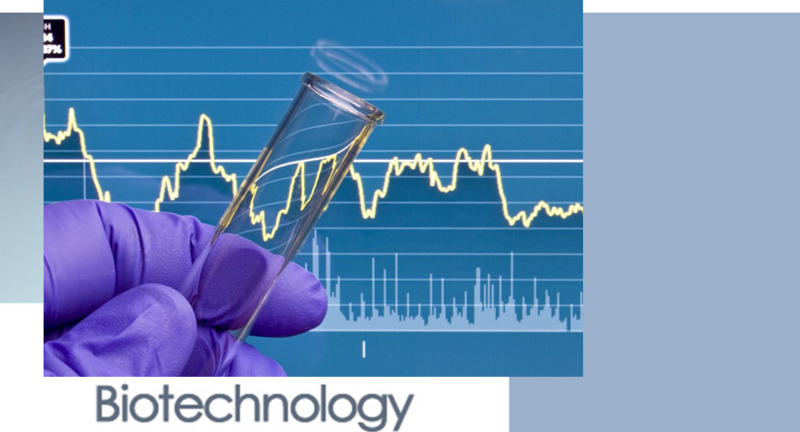 Thanks to everyone who has joined their processing power with us on a journey of discovery; searching for better, cheaper and faster medicines. 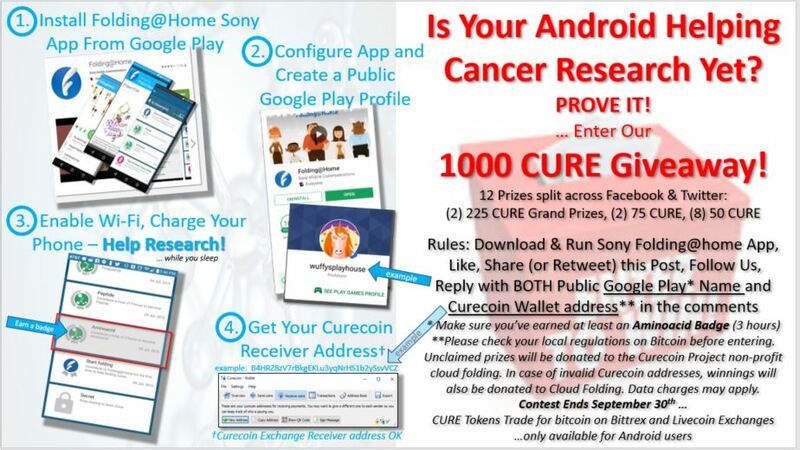 Each protein-folding participant in Curecoin, no matter how small, leaves his or her own legacy of priceless research.